Just think what you could do with all the extra money you would have spare if you didn’t have to meet your mortgage each month! Interested? 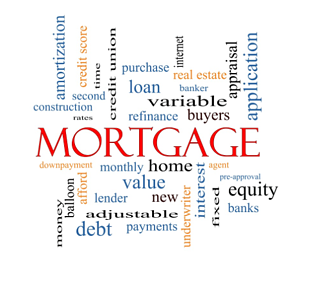 Well, here are five steps that you could take today to substantially slash your mortgage repayments and the overall cost of your home loan and even speed up your rate of repayment so that the day when you’ve paid off your home finance and are free to live the life you want comes that much sooner. Step One – Demand Better Service! So get on the phone,call up your lender, ask to speak to someone in customer services or the customer retention department and explai n that you’re looking around for a better mortgage deal. Ask them for an evaluation of how much you have left to pay so that you can give it to any one of the hundreds of other mortgage lenders out there all willing to give you a better deal. Step Two – Shop Around. Step Three – Call in the Cavalry. Well, not the cavalry exactly but expert assistance in the form of a licensed and regulated fee free independent mortgage broker. Mortgage lenders are notorious for selling overpriced add-ons such as life insurance, home insurance, contents insurance, income protection cover…all these insurances have their value of course – but you can bet your bottom dollar that you can every last one of them for a fraction of the price by going directly to an independent insurance house or even seeking the services of an independent financial adviser to find you the best deal available.